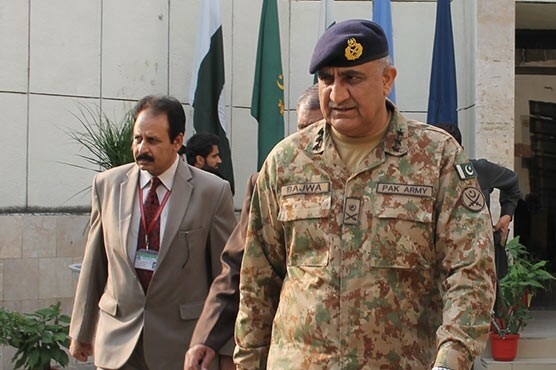 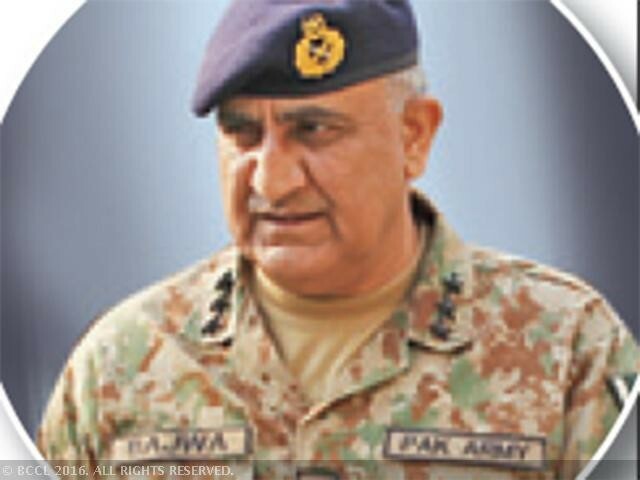 Lt Qamar Javed Bajwa is 16th Chief of Army Staff of Pak Army, Preceded by Gen Raheel Sharif in Nawaz Sharif tenure. 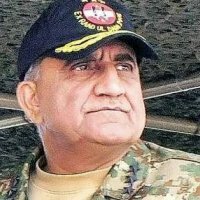 He was born in Ghakhar Mandi, Gujranwala. 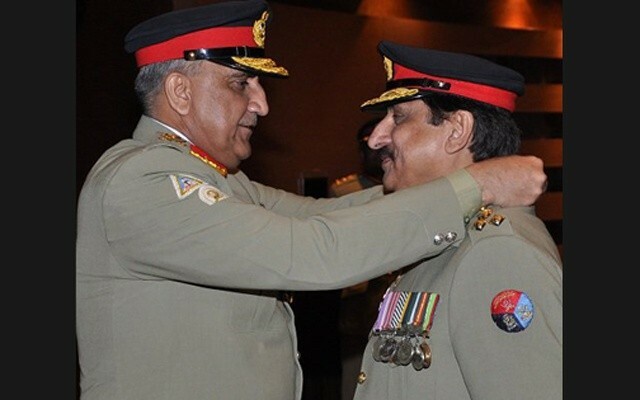 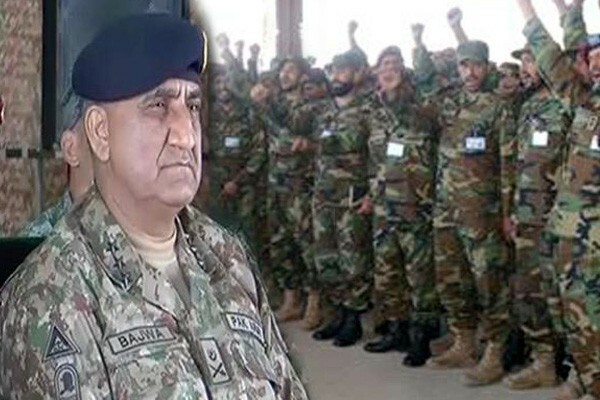 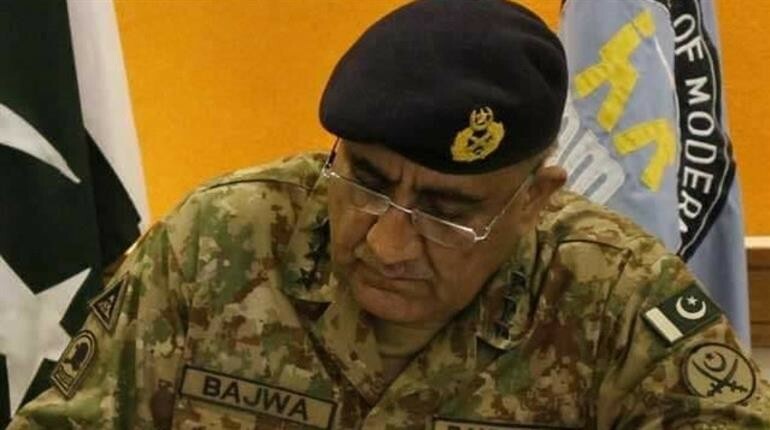 Bajwa was the inspector general of the training and evaluation in GHQ from 2015 to 2016. 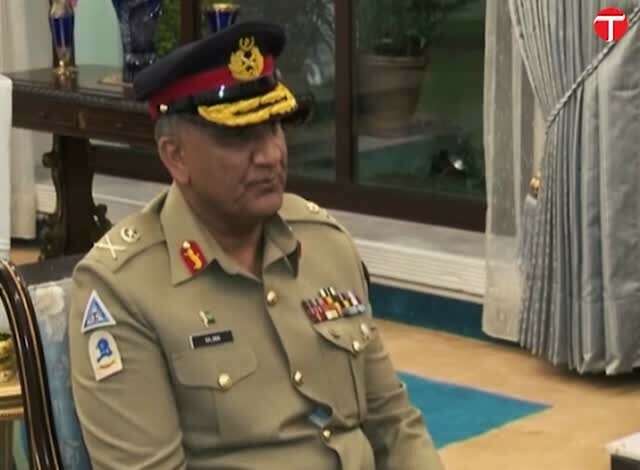 He was also the Corps Commander X Corps in 2013 to 2015 who is intend to be a responsible person for the area of Line Of Control. 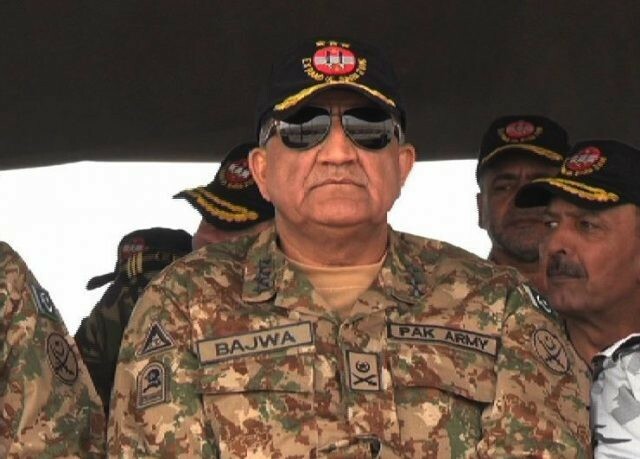 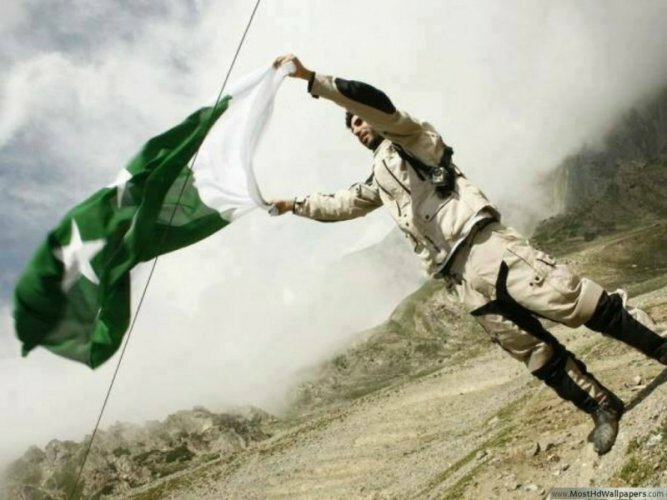 You can find the complete information of his family and Army career below.